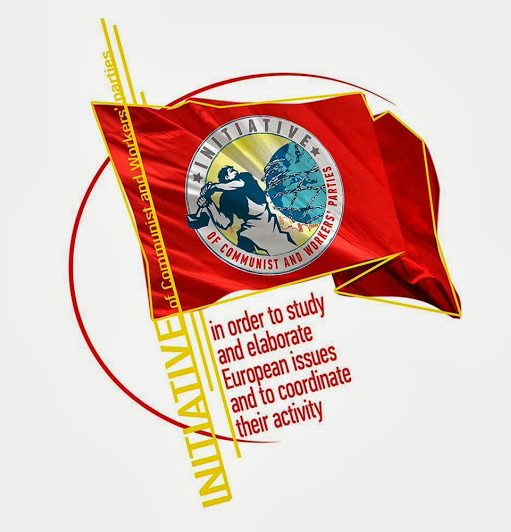 The Organizations of Communist Youth of Greece (KNE) all over Greece are developing every day political activities and presentations for the Theses of the Central Committee of the Communist Party of Greece (KKE) on the 20th Congress of the Party, at the workplaces and places of studies of the youth. Within that Framework, KNE organizes on a daily basis acts and also participates to acts of the Party for the presentation and discussion on the Theses of the CC for the 20th Congress, which are presented by members of the CC of the KKE and cadres of KNE. The acts are followed by rich and vivid discussions which mainly are focused on the complex developmens in a national and global level, the stance of the KKE, the tasks of the members and friends of the Party and of KNE in these conditions, their contribution to the struggle.